Why wait out a new build when this spotless late-model home is ready now w/ its smart floor plan, beautiful finishes & tree-lined yard? Enjoy pristine hardwood floors & a wide-open main floor design w/ miles of granite on the kitchen island, SS appliances & a nifty lanai w/ planning station. You'll love the grand owners' suite + 3 more bedrooms on the upper level & the craftsman-style drop-zone in the rear hall next to the 3C SLG. The finished basement offers a 5th BR & additional bath & a blank canvass for your winter-retreat w/ a theater room, plumbing for a wet bar & 9" ceilings. Fresh paint & carpet installed January 2019! This is a classy house, centrally located between 465 & I-65 for an ez commute to anywhere, ready immediately. SchoolsClick map icons below to view information for schools near 6494 Concord Drive Zionsville, IN 46077. Home for sale at 6494 Concord Drive Zionsville, IN 46077. Description: The property at 6494 Concord Drive Zionsville, IN 46077 in Boone county with the BLC / MLS 21617537 is currently listed for $490,000 and has been on this site for 74 days. 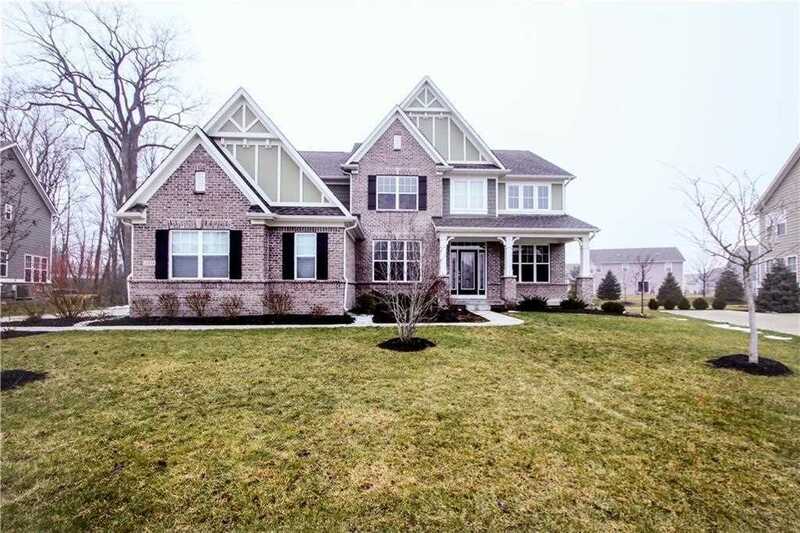 You are viewing the MIBOR listing details of the property for sale at 6494 Concord Drive Zionsville, IN 46077, which features 5 bedrooms and 5 bathrooms, and is approximately 5169 sq.ft. in size.